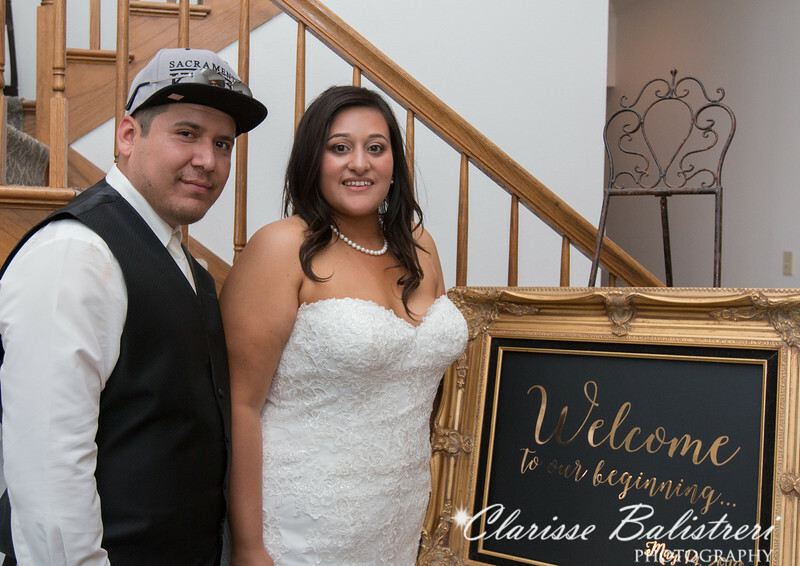 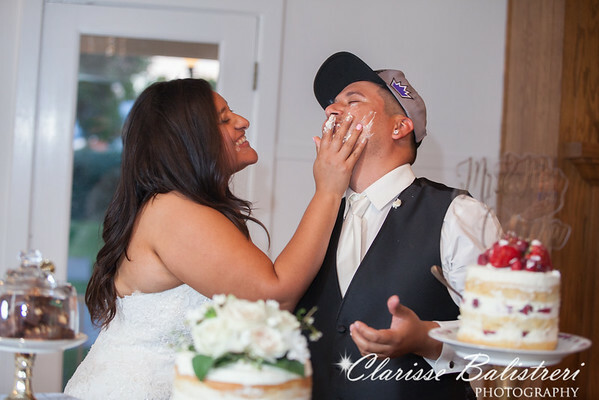 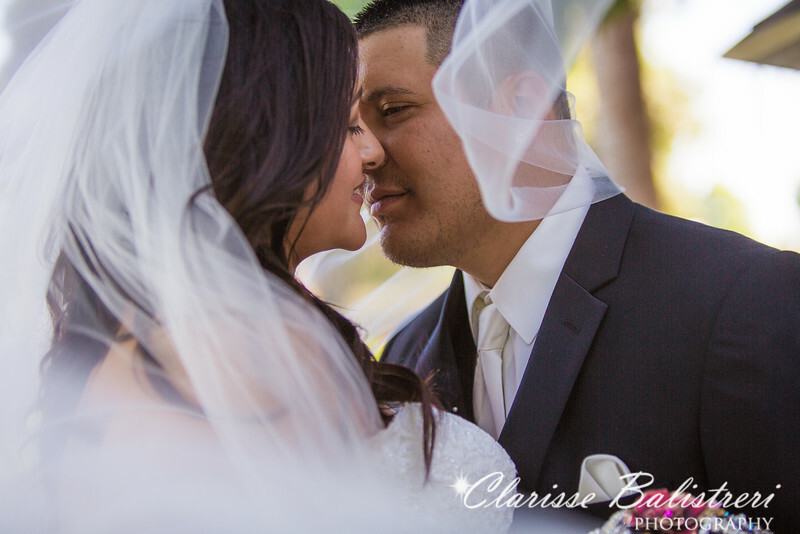 Adrianna and Paul met when they both worked together at Baskin Robbins ice creamery. 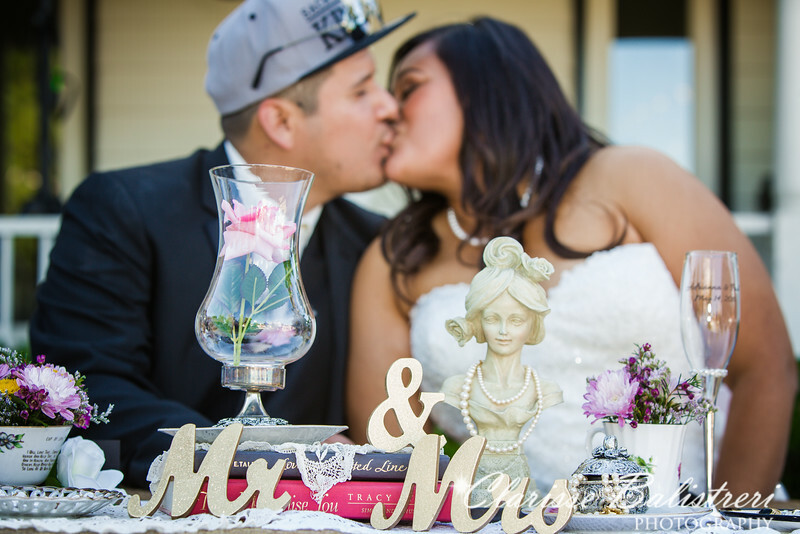 The sweetness gotten to them as they both fell in love at work. 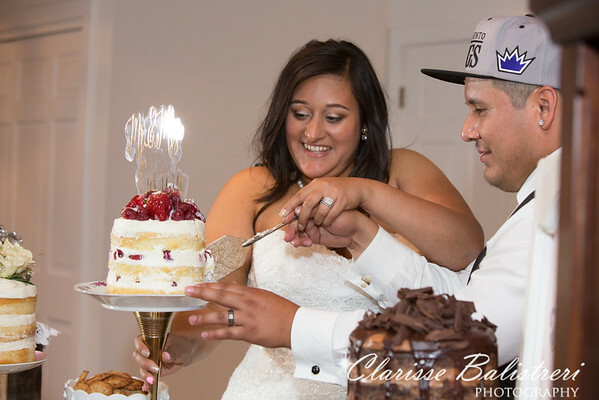 Their long relationship last until the day when Paul visited Adrianna at the University of Pennsylvania where she studied to be a master pastry chef. 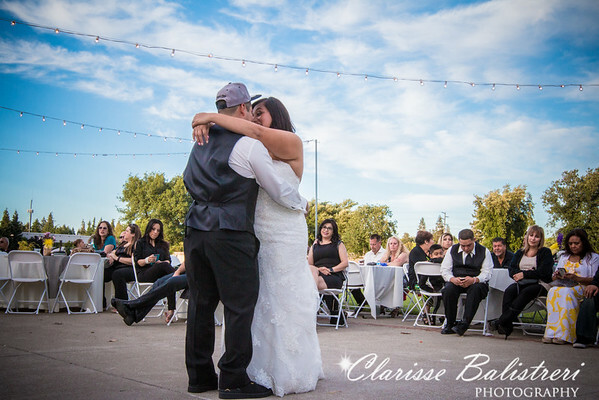 Paul took her out to dinner and when they got back to her place, they decided to Skype their family. 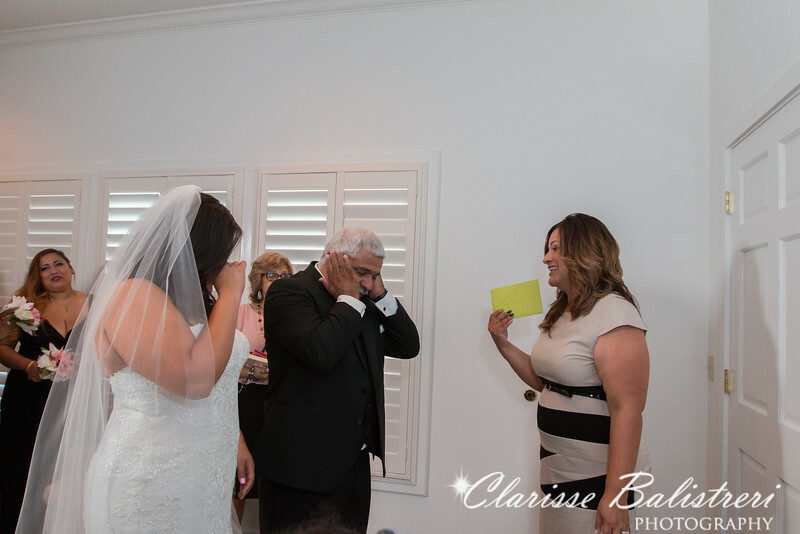 To Adrianna's surprise Paul proposed in front of their family in Skype. 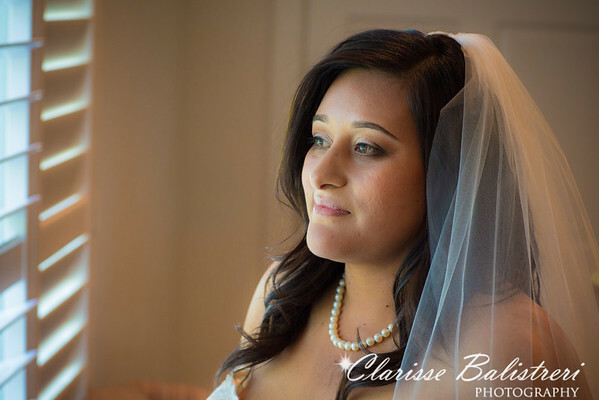 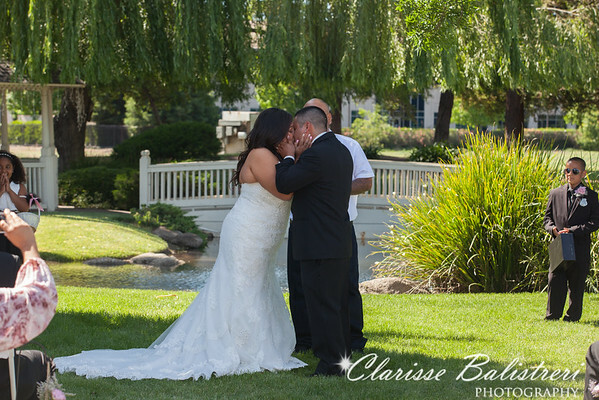 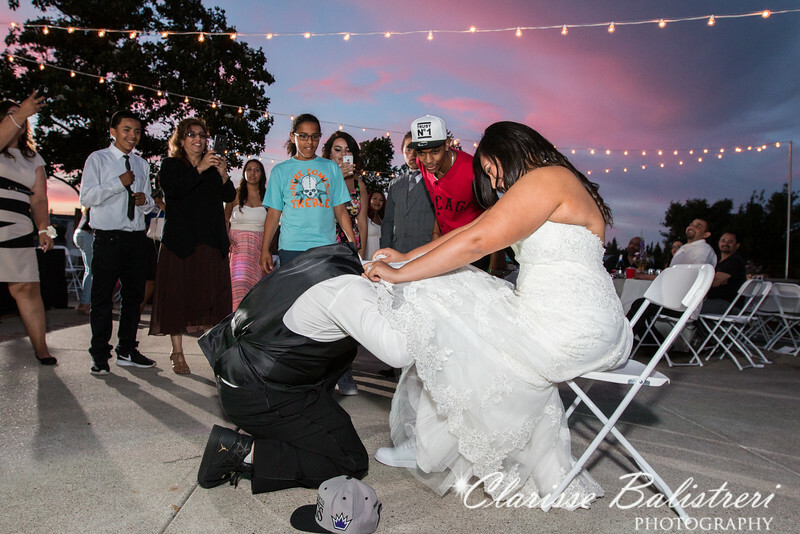 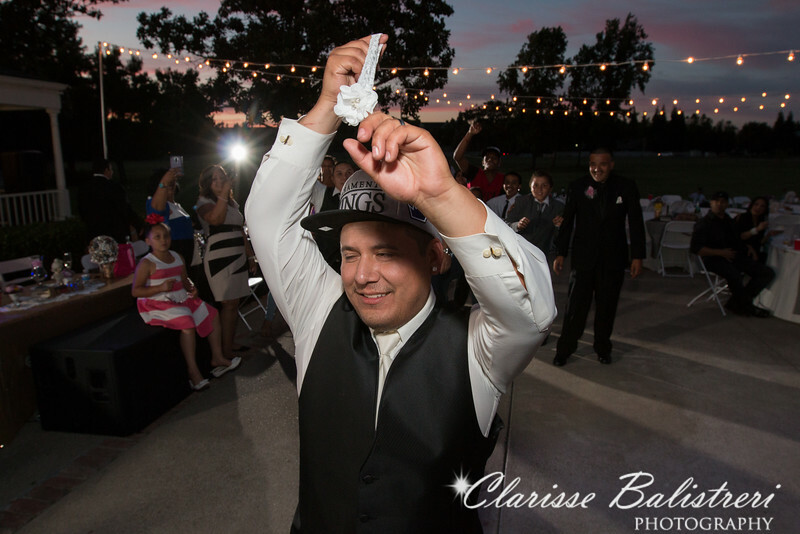 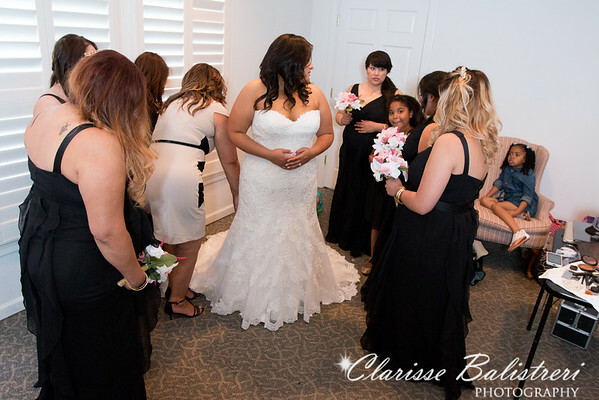 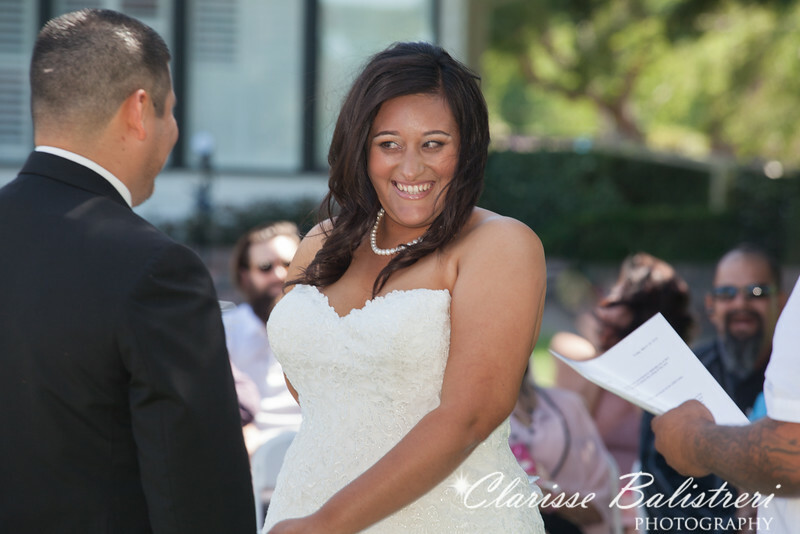 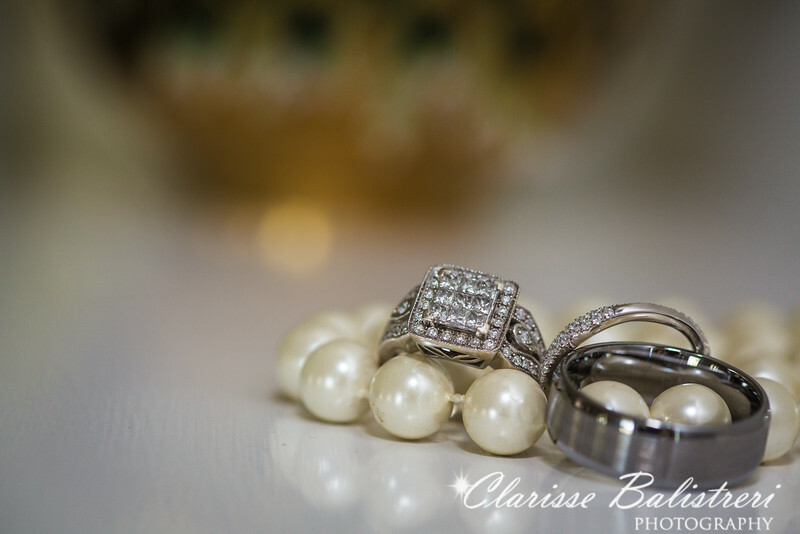 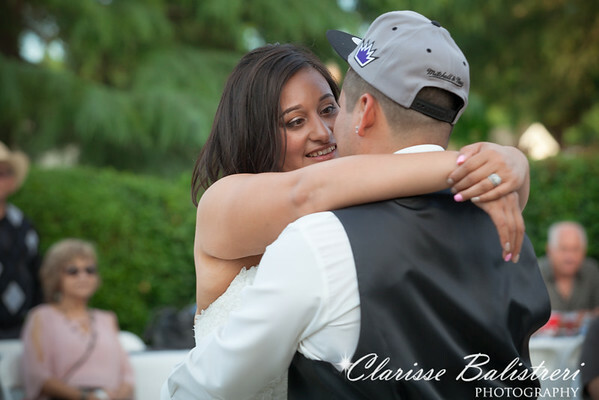 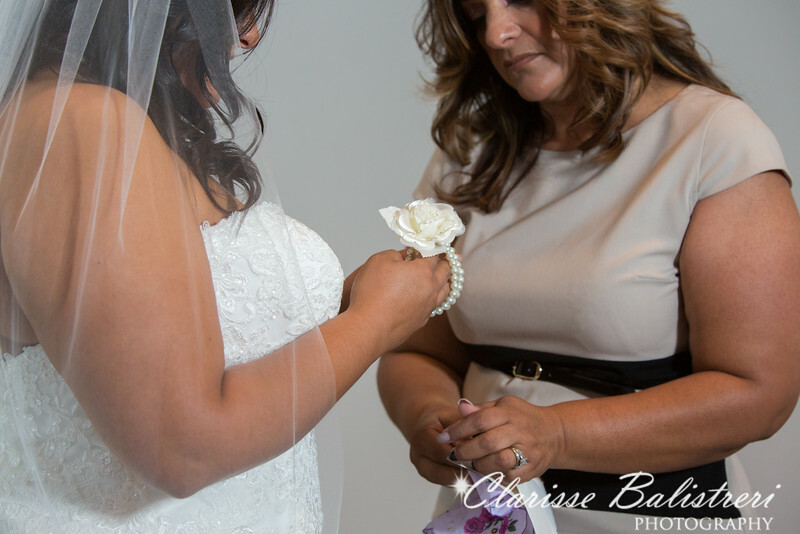 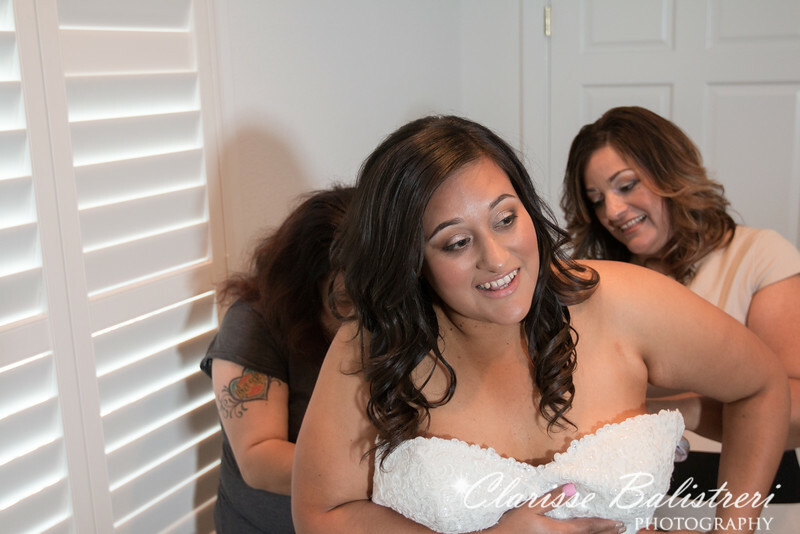 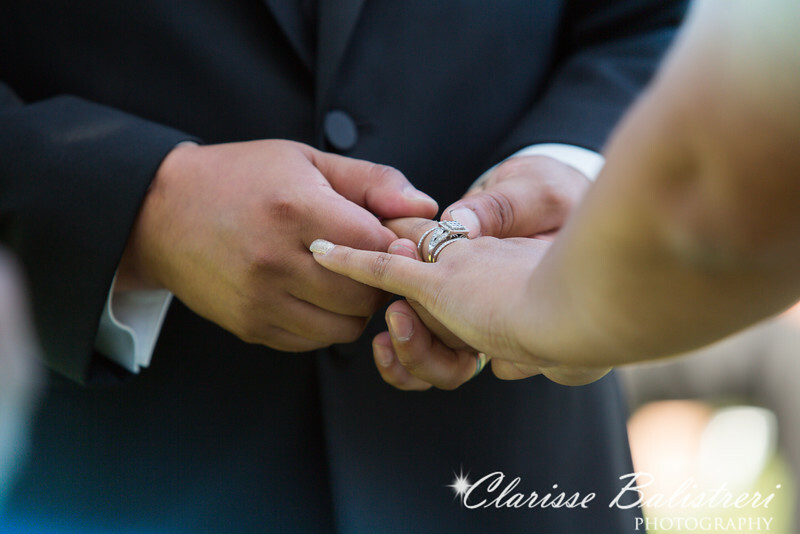 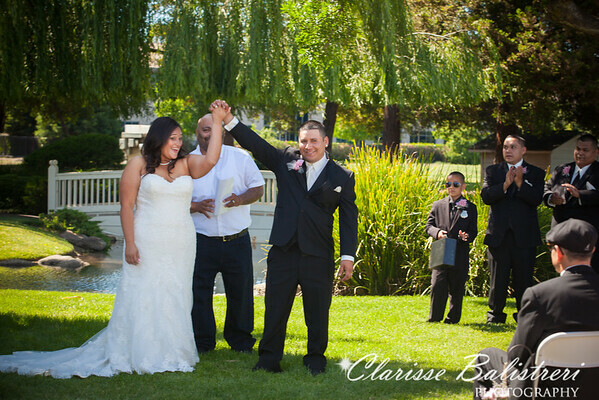 She was elated and the wedding plan began when they decided to get married here in CA. 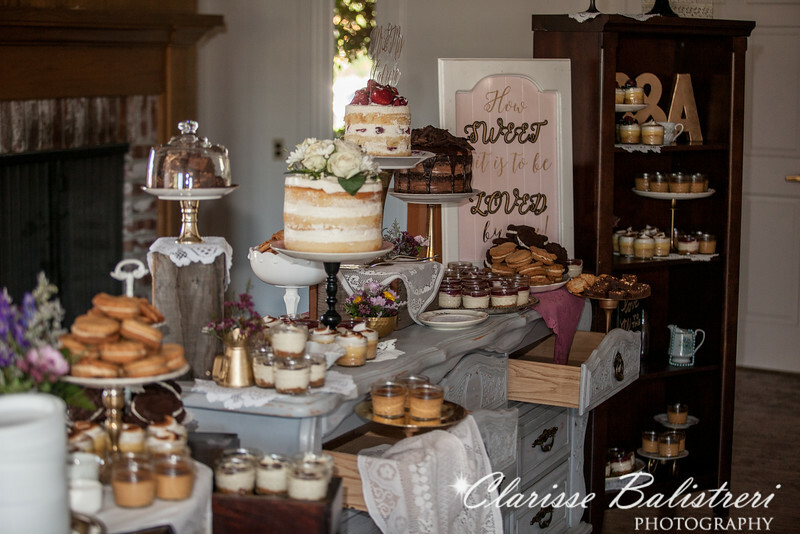 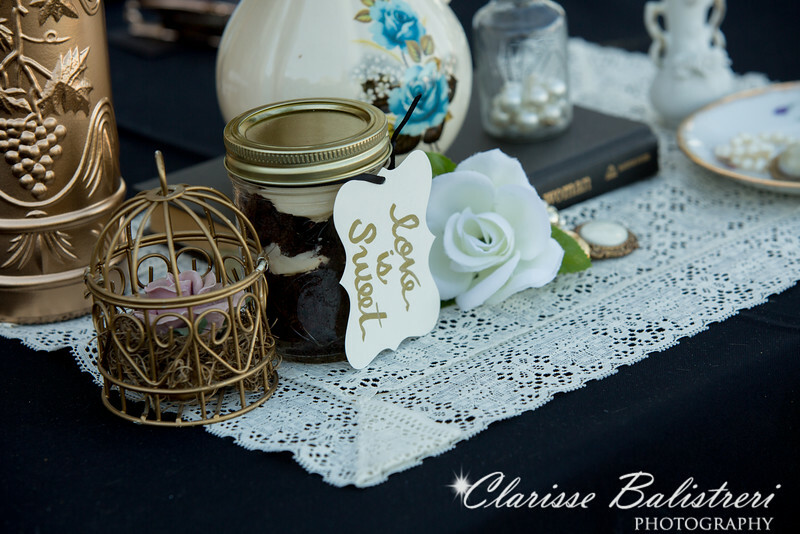 Adrianna wanted a vintage wedding full of heirloom pieces and naturally the best tasting pastries you can ever taste. 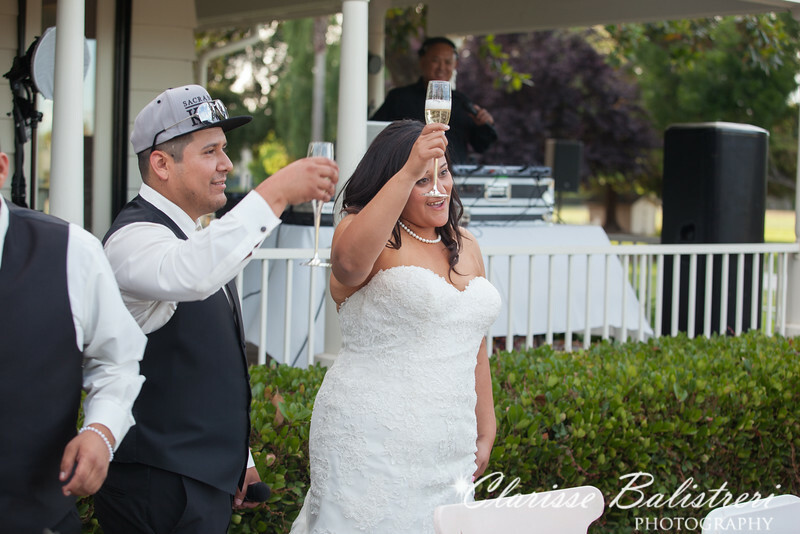 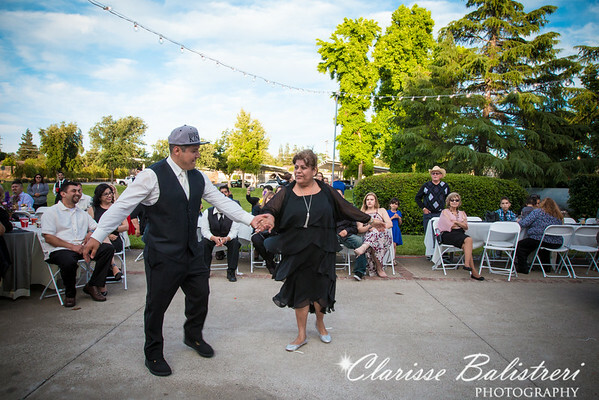 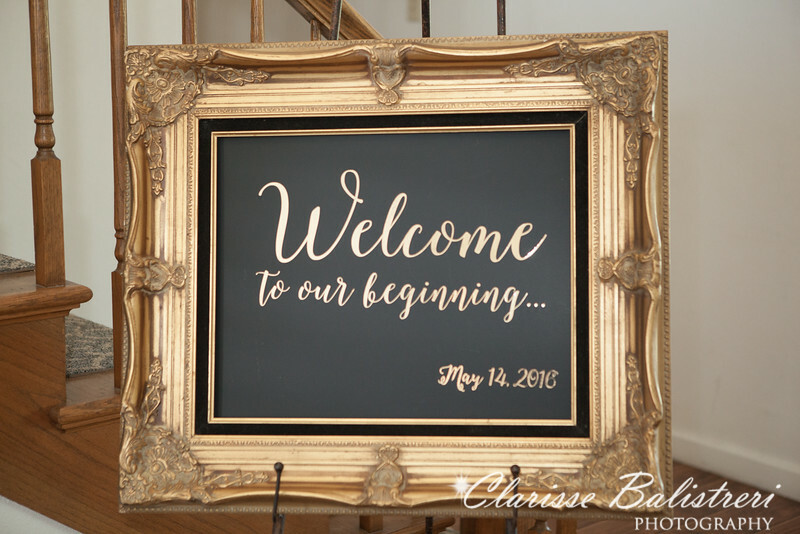 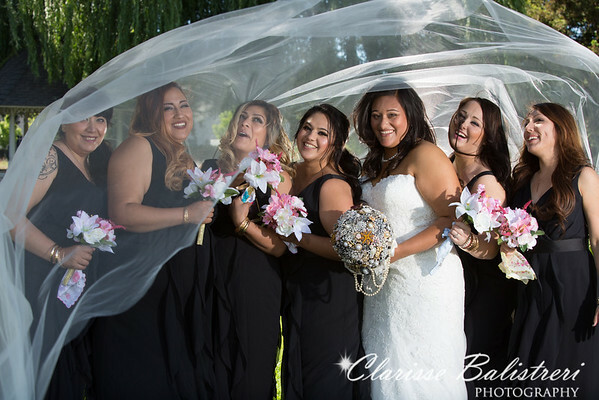 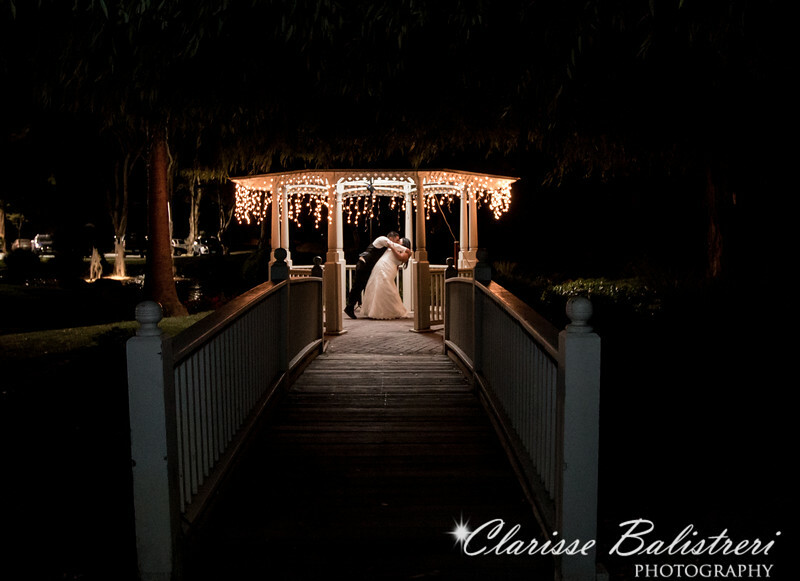 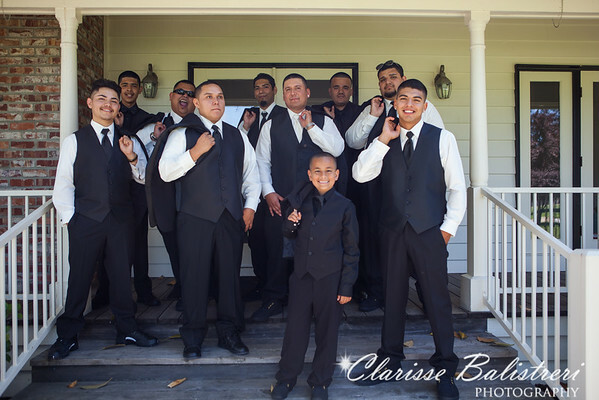 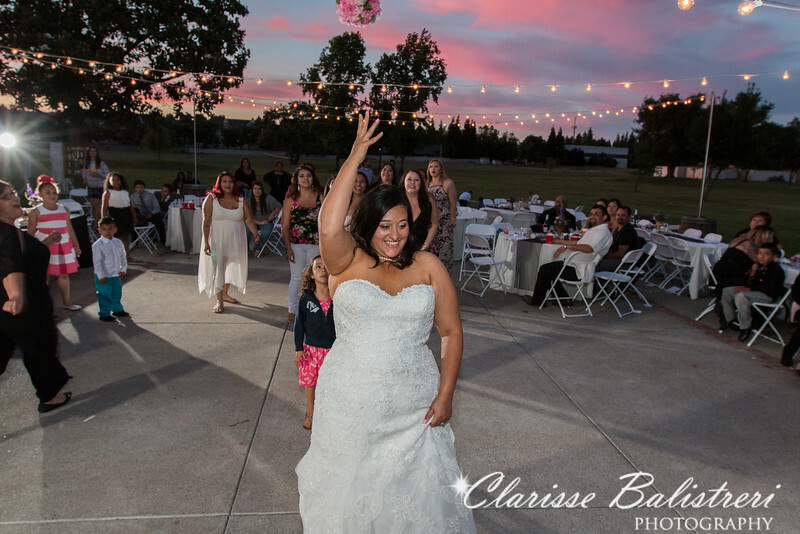 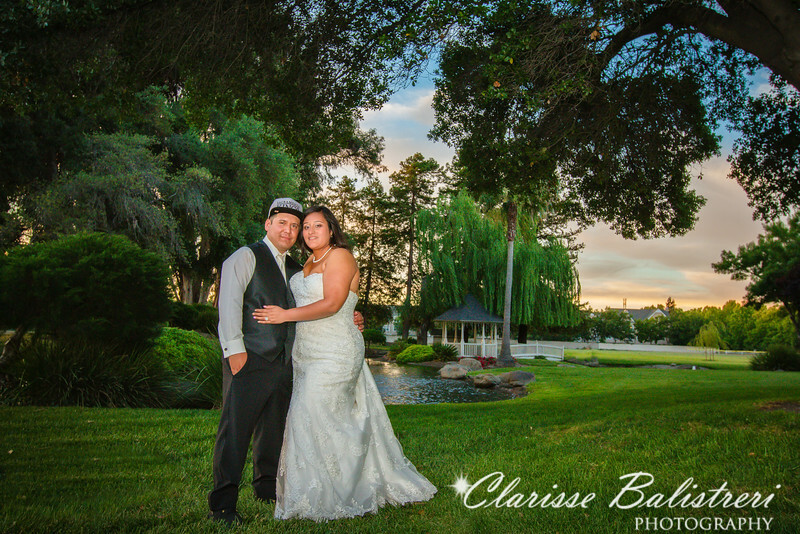 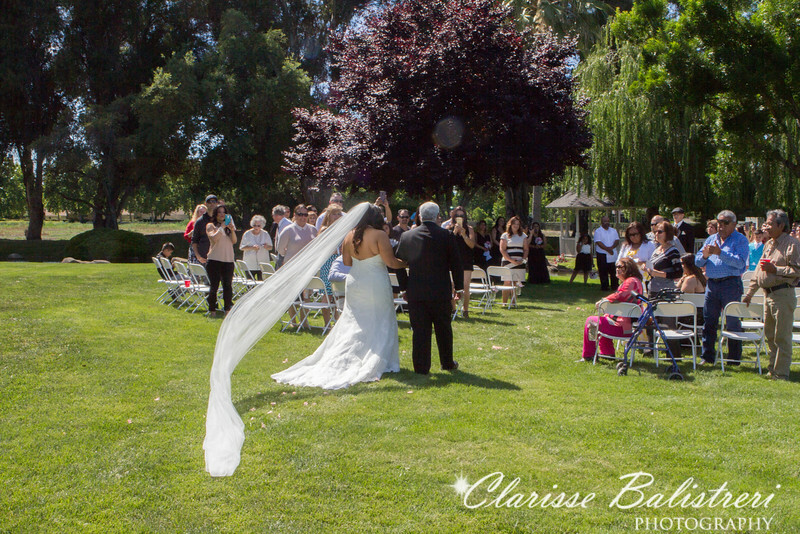 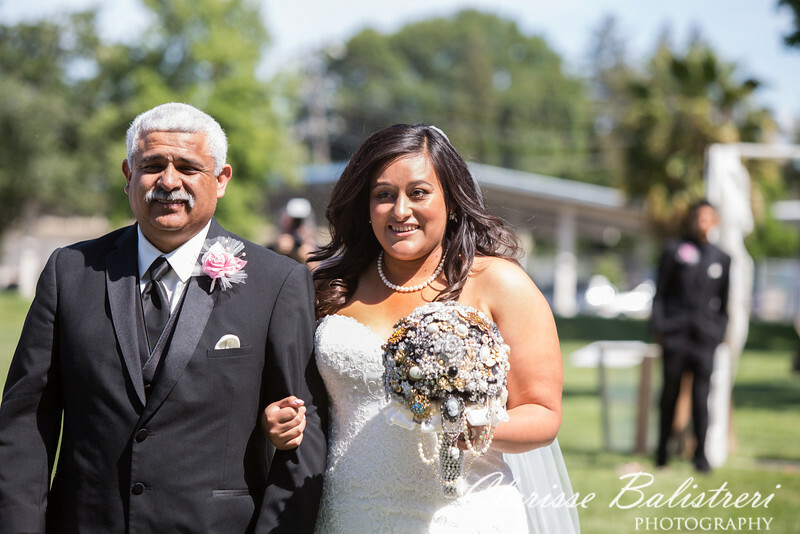 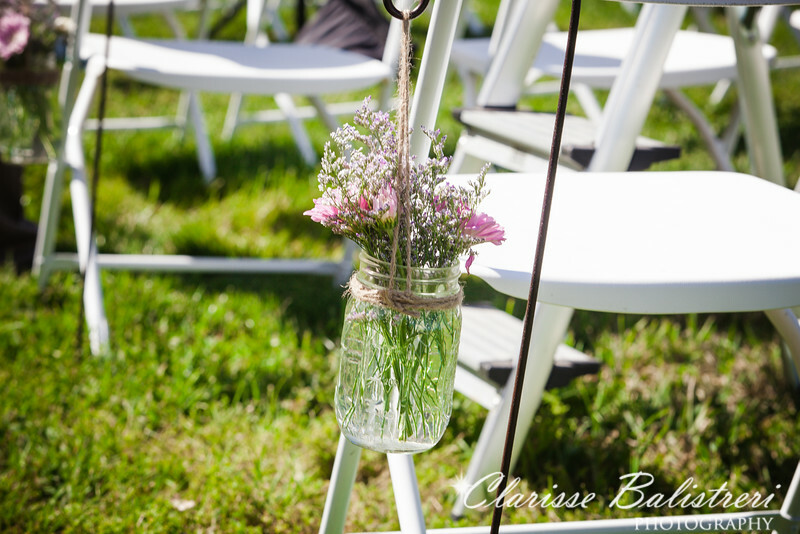 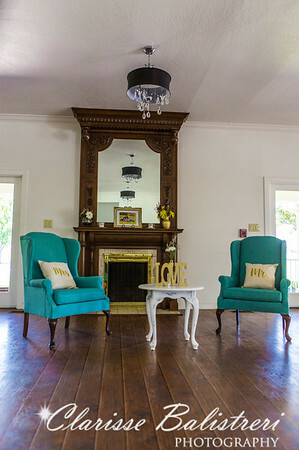 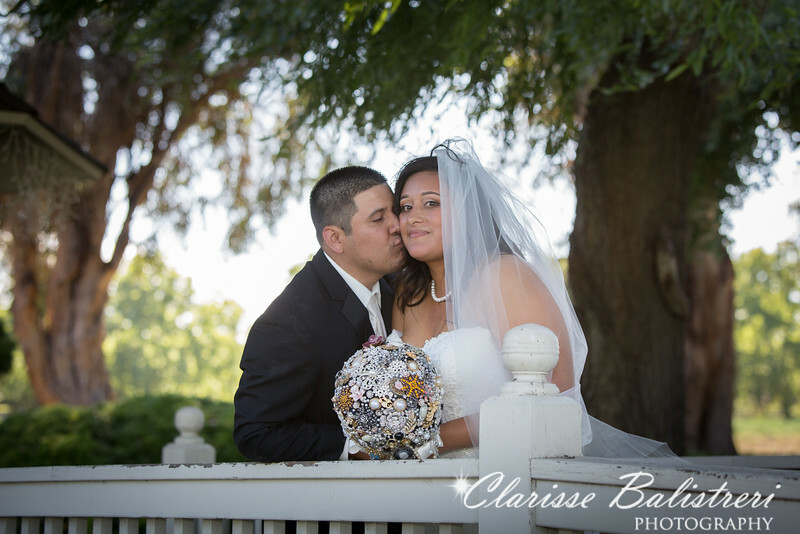 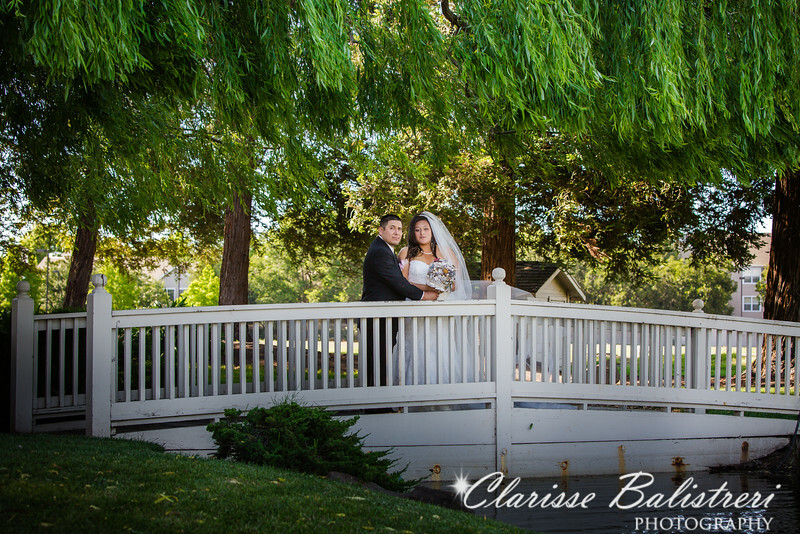 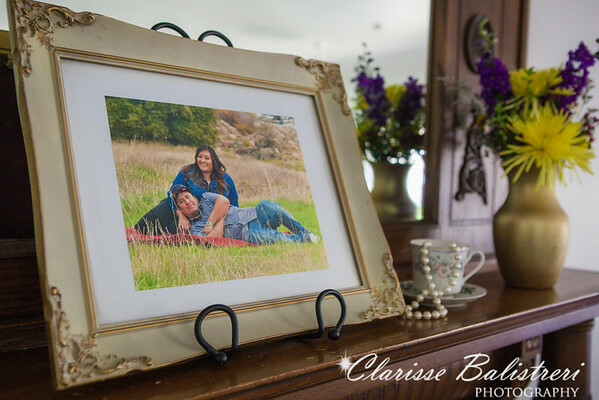 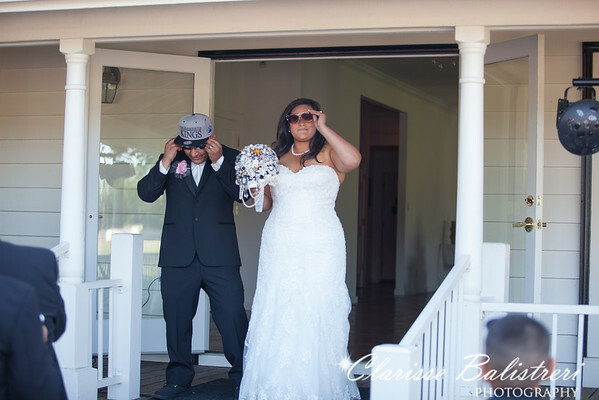 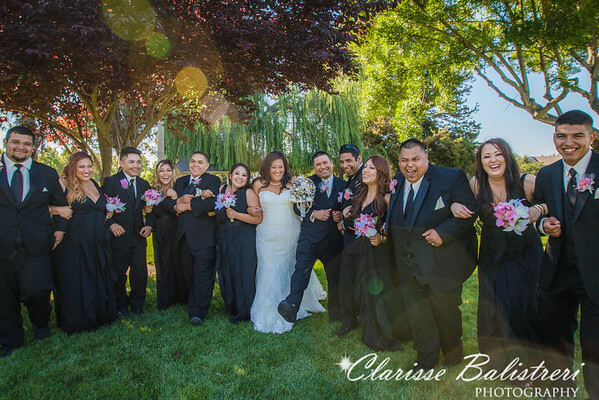 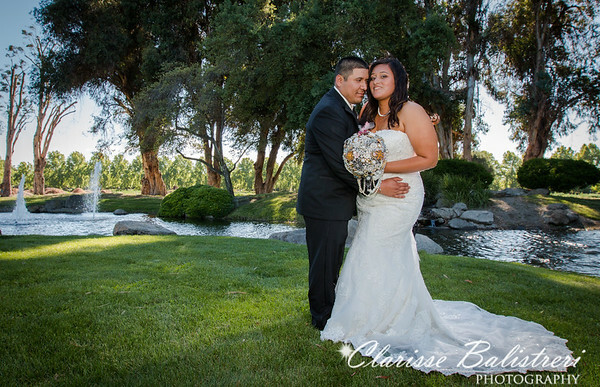 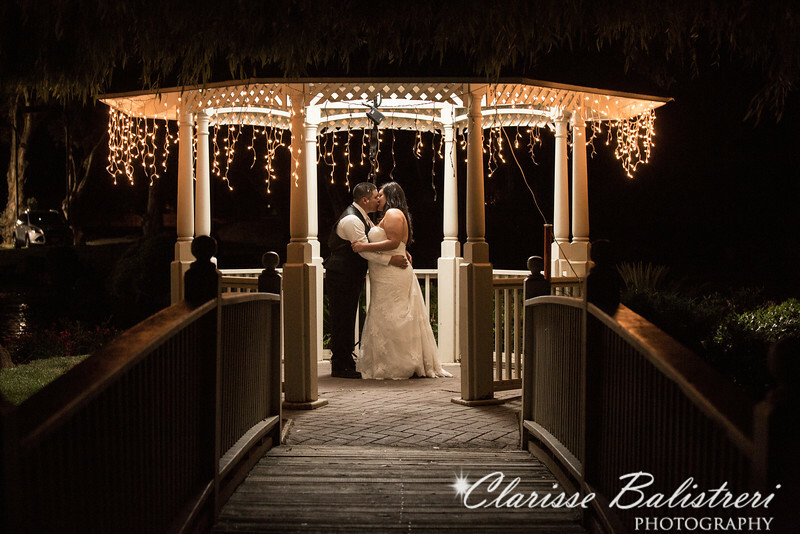 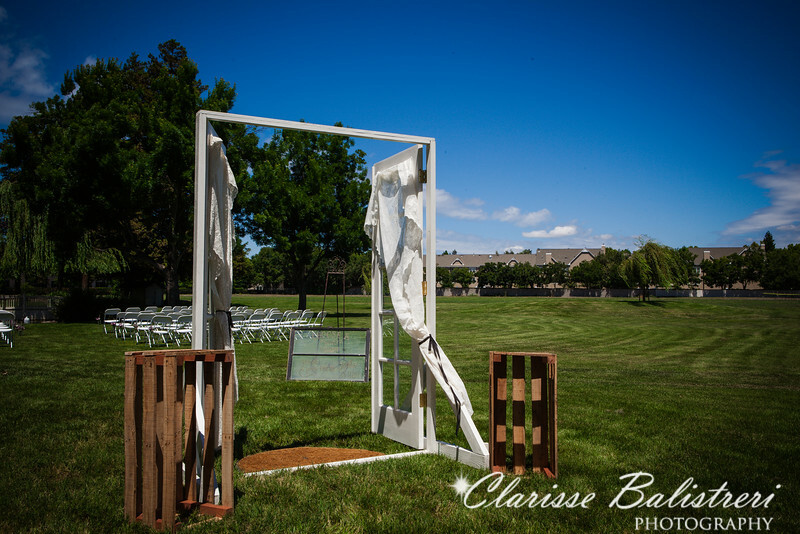 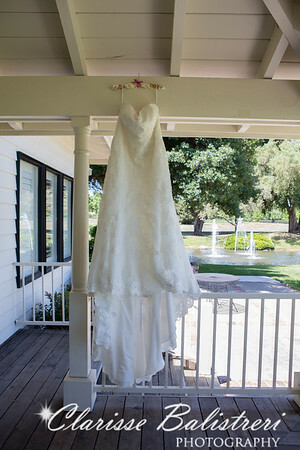 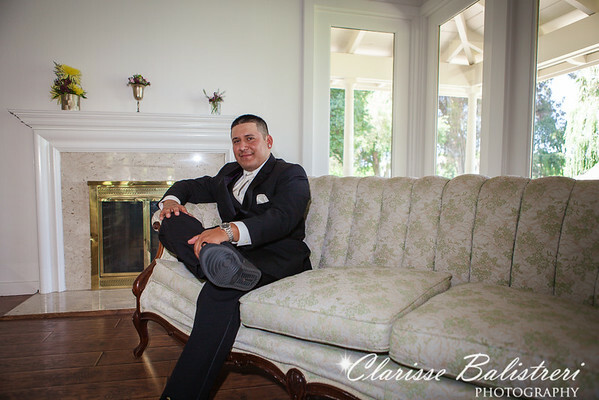 They found a beautiful venue at the Lincoln Farmhouse in Stockton CA. 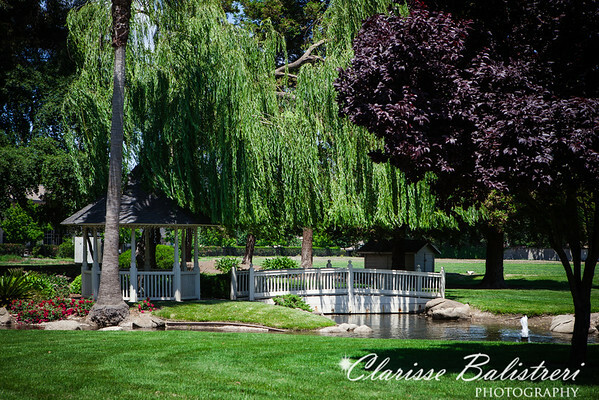 The place was vast with a small pond and waterfall, a gazebo as the backdrop the willow trees with the leaves swaying gently as they said their vows. 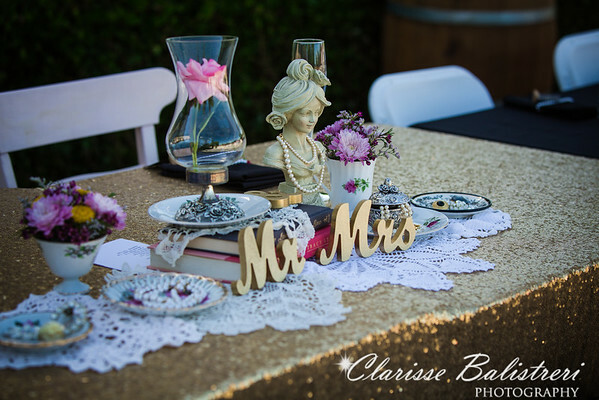 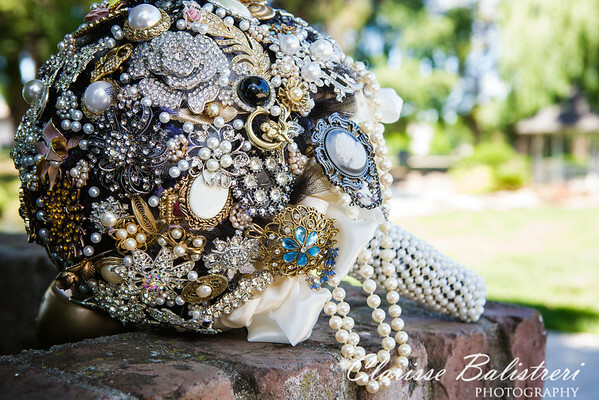 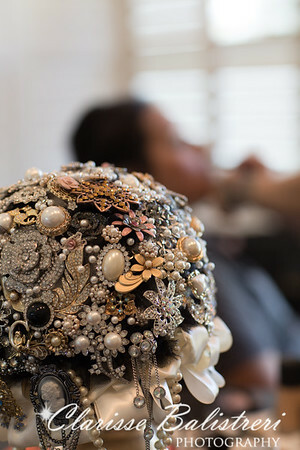 What even impressed me is their use of unique heirloom pieces from Adriana's bouquet to the table top pieces and decoration. 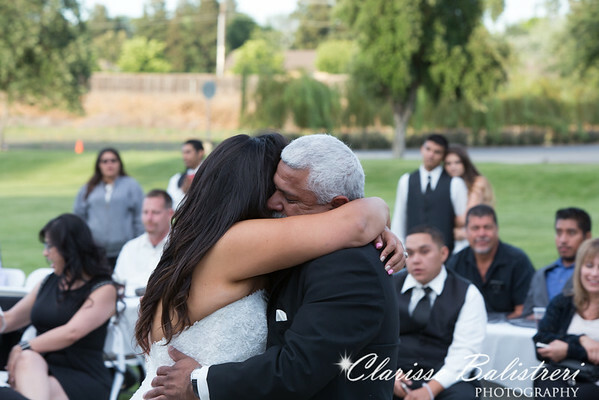 The wedding was full of emotions full of tears, laughter and happiness.